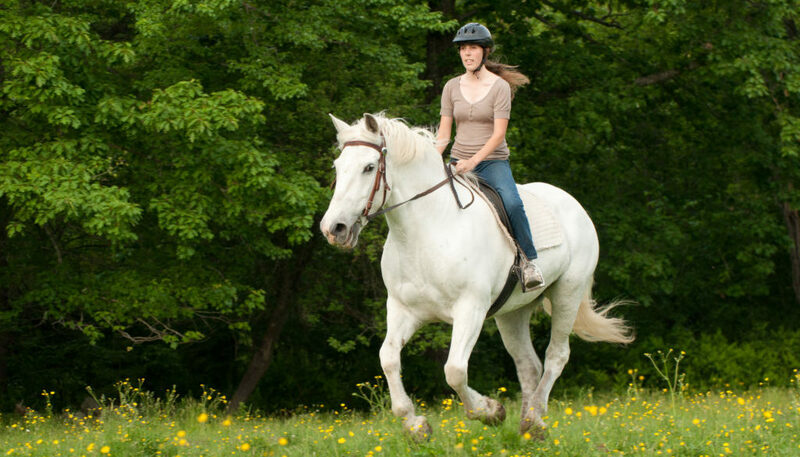 Reserve a 1hr Intermediate ride today! 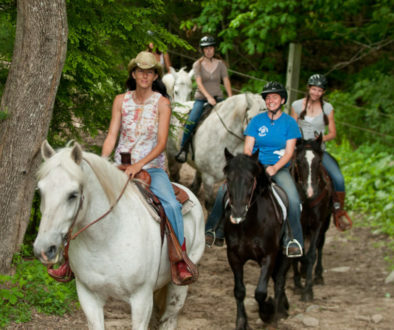 This is a private ride where riders can choose to ride in an English Saddle or a western saddle before they arrive for their ride. 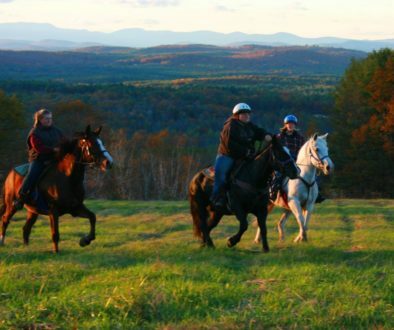 This is the perfect ride for someone with experience that wants a quick ride on their vacation and see a bit of Maine woods, fields and mountains. 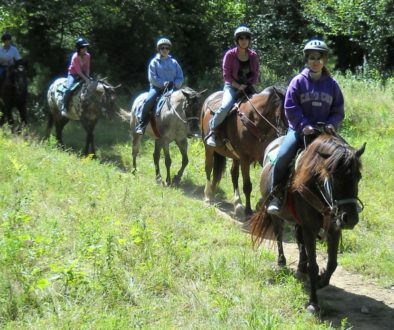 Its also perfect for beginners or someone getting back in the saddle to have a ride tailored to their comfort and skill level. Trotting is guaranteed short of any major issue but you may only trot once if you are a beginner. Steep hills, narrower trails, slippery conditions and water holes are obstacles that you may have to work with during different seasons.